Automate your agriculture operations with SCADACore’s Digital Farming solutions. 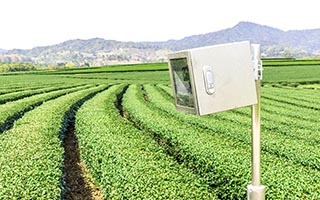 Our data acquisition technology provides real-time measurements and reports from any agriculture sensors and equipment, delivering insight for immediate action or storing analytical intelligence for further operational foresight and decisions. 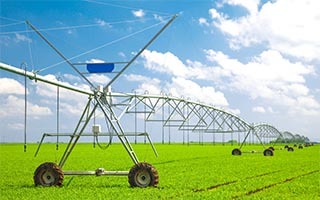 Need to upgrade from an antiquated system to a digital farming IoT system? We can help! 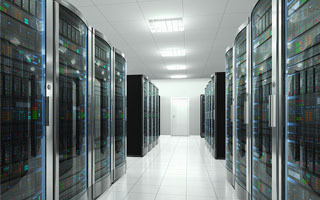 Fast turnaround time: We can get your monitoring system running very quickly! Monitor your tank levels and control fans from your smartphone, tablet or computer. Monitor for level, humidity, vibration, temperature, and more. 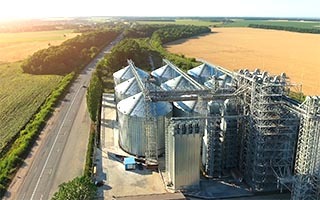 We aggregate your data from any sensor and equipment and deliver the most comprehensive digital farming system. 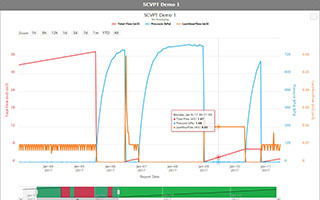 With SCADACore’s Agriculture Remote Monitoring, you can monitor and control your pivots anytime, anywhere, using any computer, smartphone, or tablet. 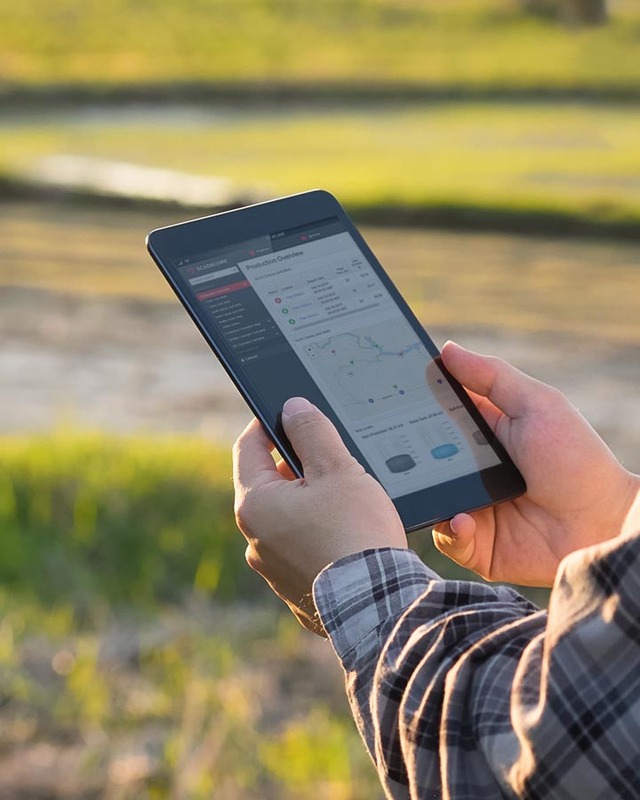 Manage your farm remotely, so you don’t have to waste time going to the field. Remote livestock feed and water levels can be monitored to ensure the well-being of your livestock. Monitor the status of pumps and generators, feed and water levels, and more, and get alarm notifications when a problem arises. 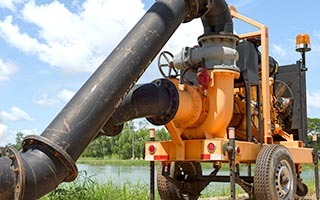 IIoT Live Insight can monitor mobile and remote pumps and generators to deliver the status of your remote equipment to your tablet or phone. 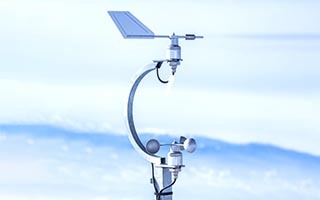 Use real-time wind and weather reports to optimize your operation. View all your data in one place in a customization dashboard system. Monitor your livestock or equipment to ensure operational efficiency. With IIoT Live Insight, you can watch your farm remotely. 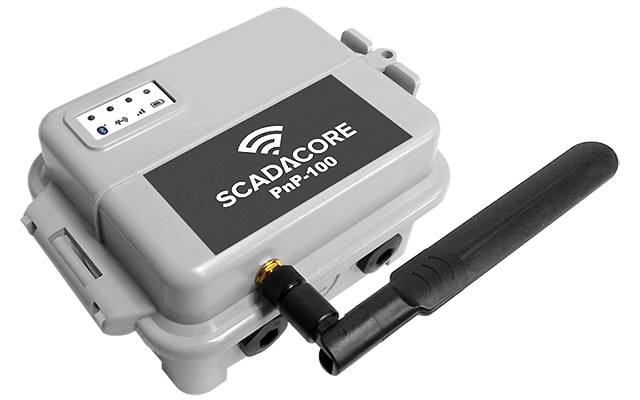 SCADACore’s IIoT Live Insight provide Remote Agriculture Monitoring for digital farming applications. The system is fully-featured with powerful graphing features, voice / SMS / email alarm callouts, and data import and export support, all packaged in an all-inclusive package. 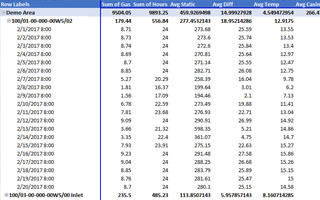 IIoT Live Insight’s Remote Tank Monitoring solution collects remote tank data to provide daily or hourly reports. Our charting system is also easy-to-use, allowing clients to review and analyze data with powerful trending features and historical data retrieval. Get Alarm Callout Notifications when remote sensors notices a problem on your farm. The system can be configured to match any alarm conditions and send notifications to you via Voice, SMS, or Email messages to indicate an alarm has been reached at a remote location. 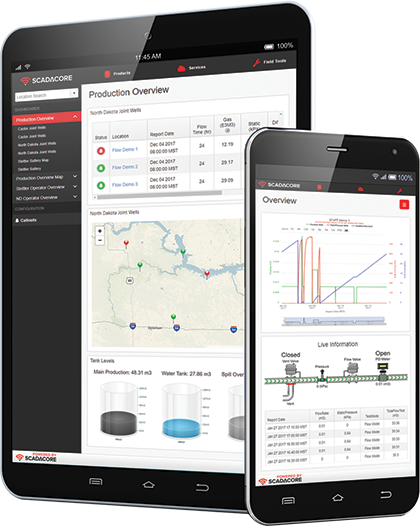 IIoT Live Insight brings all your data to one place to provide the most comprehensive monitoring system anywhere. 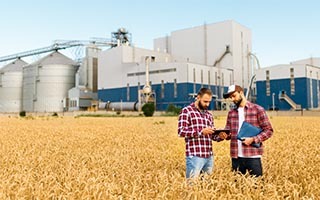 IIoT Live Insight can easily integrate with existing systems and help you transition your farm into a powerful digital agriculture operation. Everything you need for Agriculture Remote Monitoring in a Simple, Economical, Easy-to-Install Package.